Last week, our Y5/6 Basketballers went along to Aldercar High School to play in the Borough Finals for the second year running. The top 7 teams from the Amber Valley Borough were there after qualifying from their cluster competitions, in which 36 teams entered. We were grouped with Belper St Johns – who we beat 2-0 with a brilliant basket from Callum; Long Row with whom we scraped a 0-0 draw; and Mundy who beat us 6-2 in a game which we played very well. Due to other results this meant we finished second in our group and moved into the semi-finals to play the other group winners Kilburn. It was at this point that the team came to life with Callum again scoring to make it 2-0 before Kilburn drew level again. Olivia then scored to make it 4-2 before Callum got an injury going into the final few minutes. Reece then scored to make it 6-2 at which point we knew we would make the final and the team were delighted to be our first Basketball team to make the Borough Finals Final! It turned out we would play Howitt again, as in the cluster final, after they defeated Mundy and the team were determined to do their best. With Callum fit enough to play we started the game strongly taking the lead with another basket from Callum before being pegged back to 2-2 and then going 4-2 behind to another basket. Despite this, we were on top in the game with Sam and Robbie making great steals and dribbles eventually leading to another basket by Olivia to make it 4-4, which soon after turned to 6-4 as Jakub scored after another rebound. With only a minute left we just needed to hold out to the end to win the competition. Unfortunately we couldn’t make it and Howitt brought it back to 6-6 to take it to ‘golden basket’ overtime. Sadly for us Howitt again won on the 'golden basket' with a calm finish to leave the team gutted but proud of their achievement – which they absolutely should be – having played brilliant basketball on both nights and giving everything to win the competition. 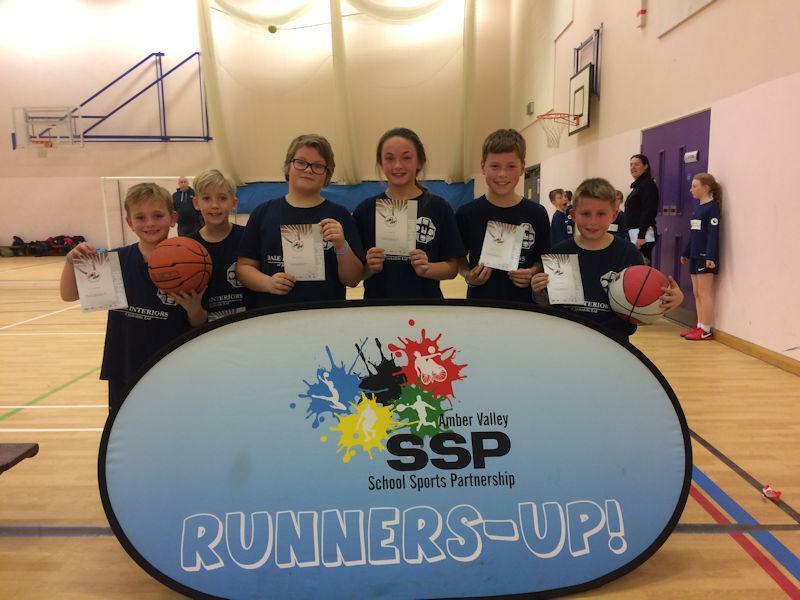 Well done Basketballers! You did us proud.